NOW BOOKING FOR 2019. CALL TODAY! 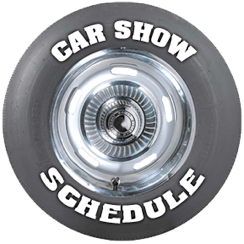 © 2019 Carshowmusic.com All rights reserved. for a complete show or event. Great Music from Every Decade!